The Minnesota Timberwolves promote responsible drinking and positive fan behavior at Target Center. The Timberwolves Fan Code of Conduct and the details of the Timberwolves alcohol management plan that appear below ensure that fans have a safe and fun experience. The NBA, Minnesota Timberwolves, and Target Center thank you for adhering to the provisions of the NBA Fan Code of Conduct. 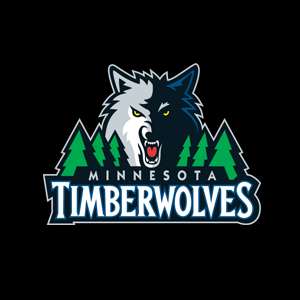 The Minnesota Timberwolves offer fans the Bud Light Good Sport Designated Driver program at all Timberwolves games at Target Center. The Timberwolves are partnering with Anheuser-Busch, Inc., to implement the Good Sport action plan at Target Center, designed to encourage fans to continue to act responsibly and respect the rights of others while attending games. The program includes identifying a group-designated driver. Upon registering at Guest Services, the driver will receive a wristband good for one free soda at an arena concession stand and inclusion into a drawing for a Kevin Garnett jersey to be given away at that game.